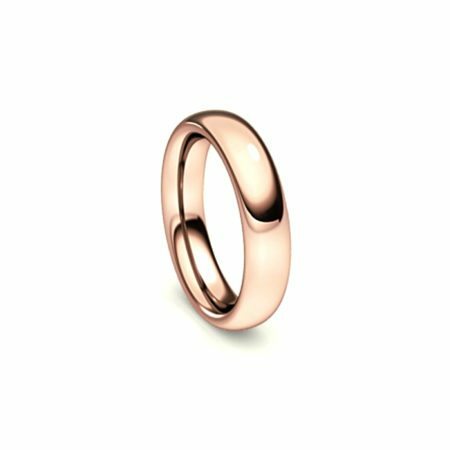 Rose gold is definitely having a moment right now and for good reason! 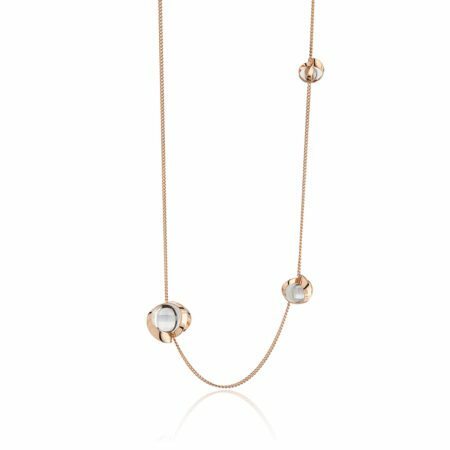 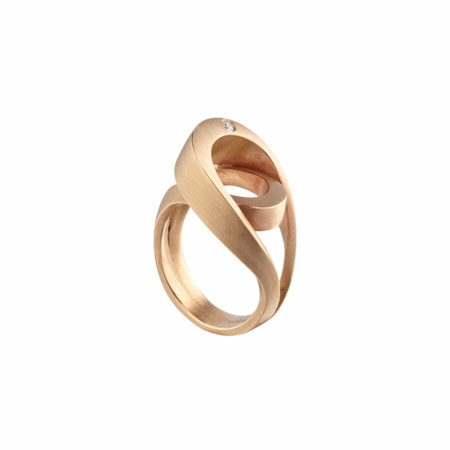 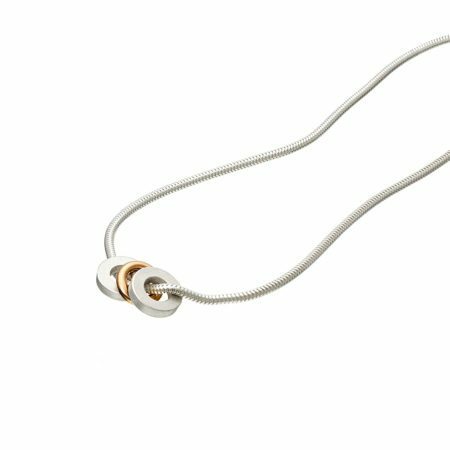 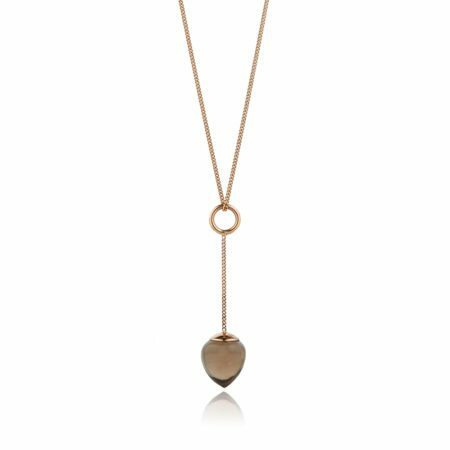 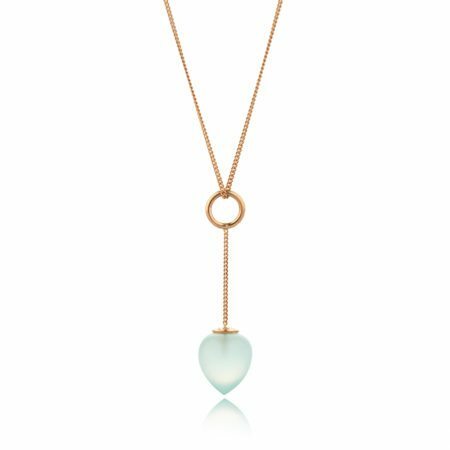 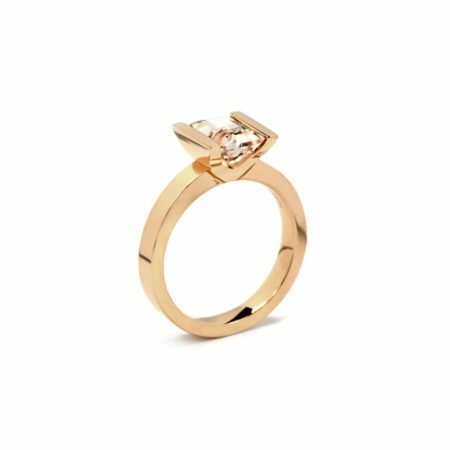 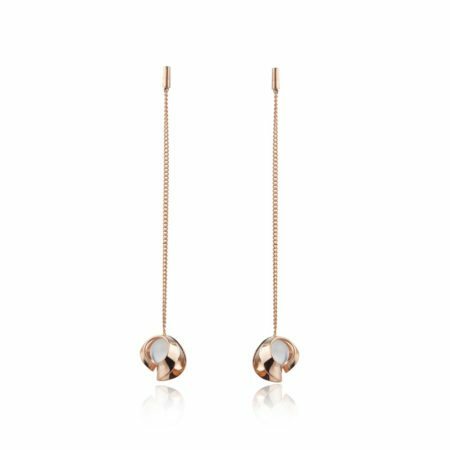 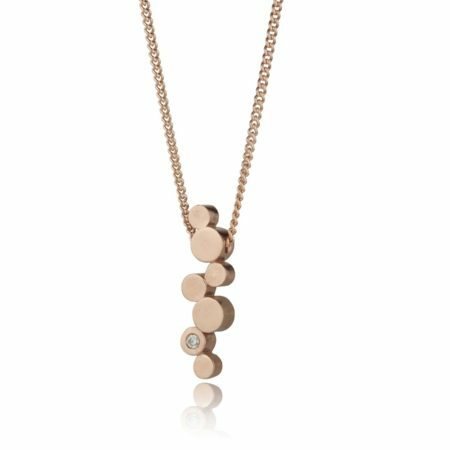 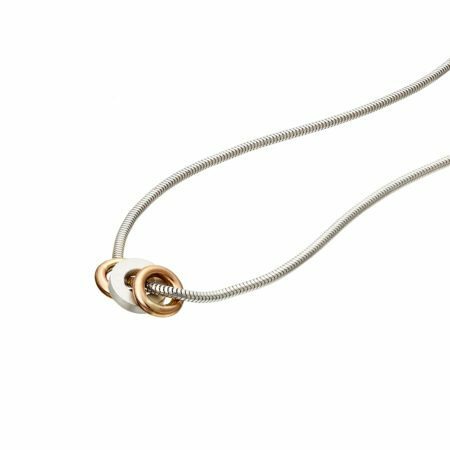 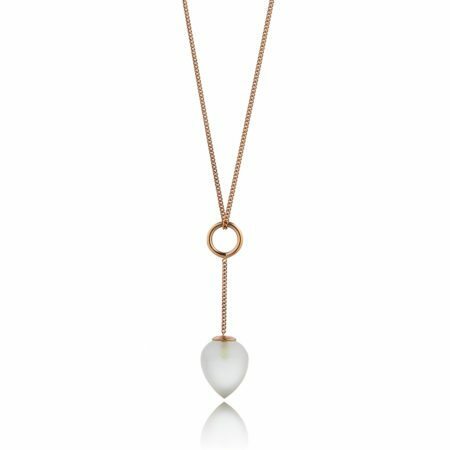 Bringing a delicate yet contemporary twist on traditional metals like gold and silver, rose gold is the perfect addition to any modern woman's jewellery box. 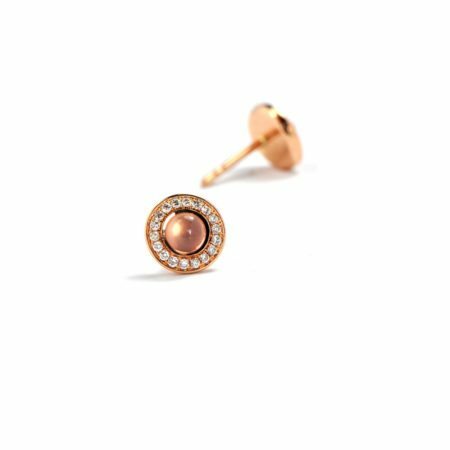 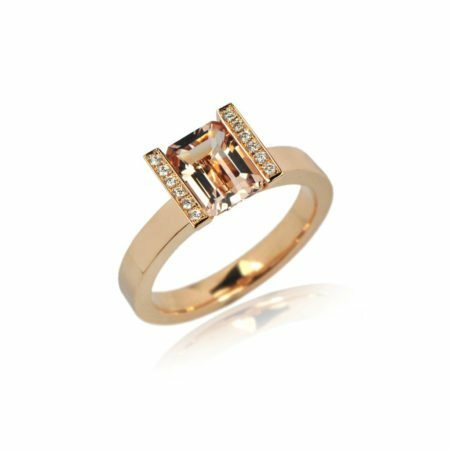 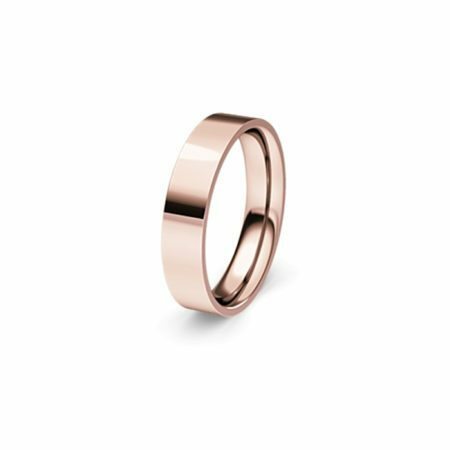 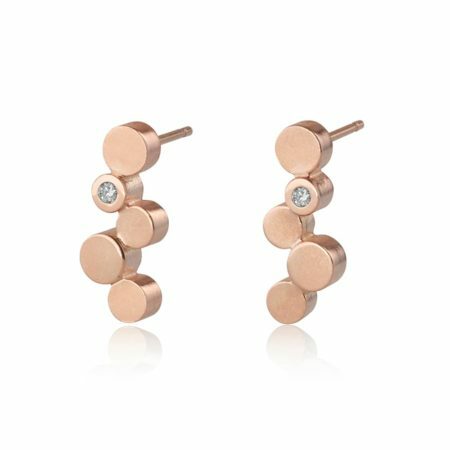 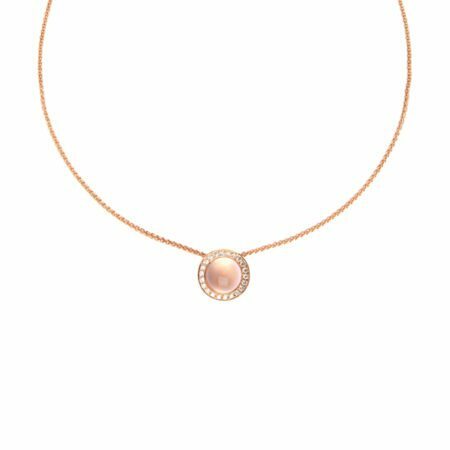 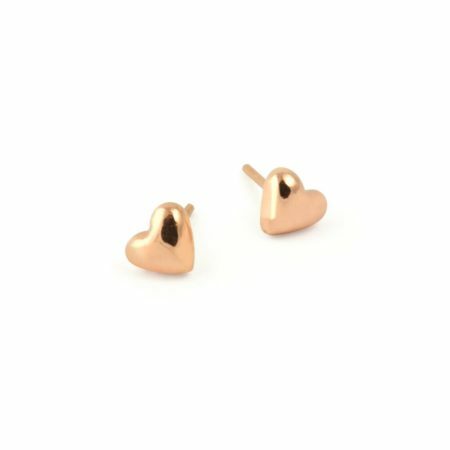 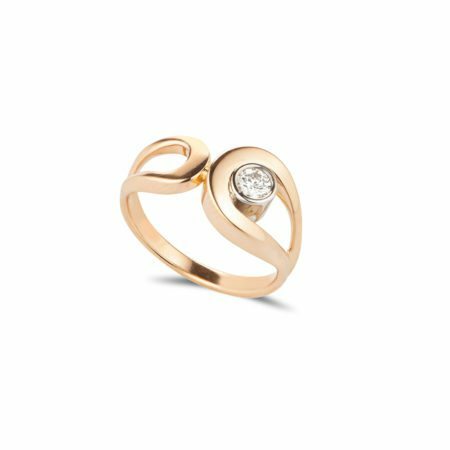 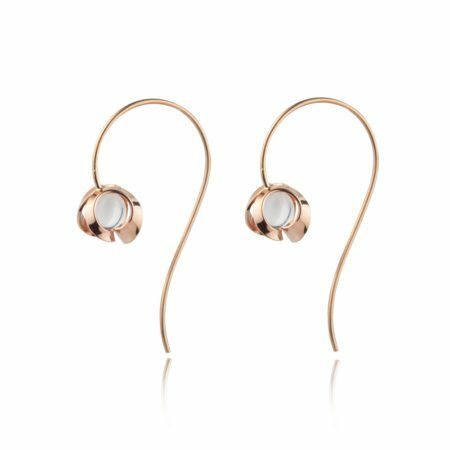 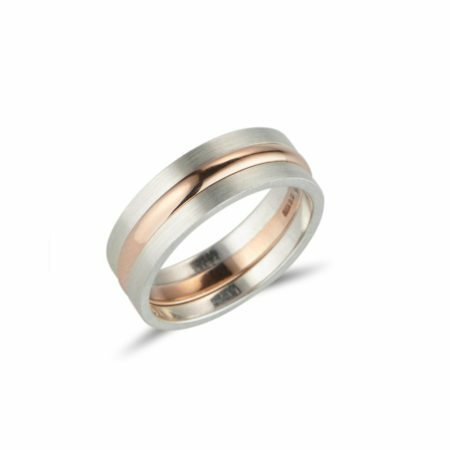 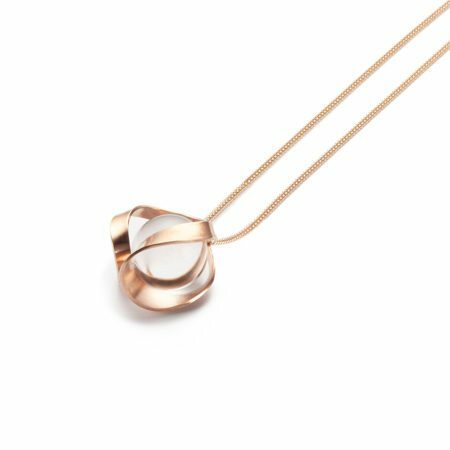 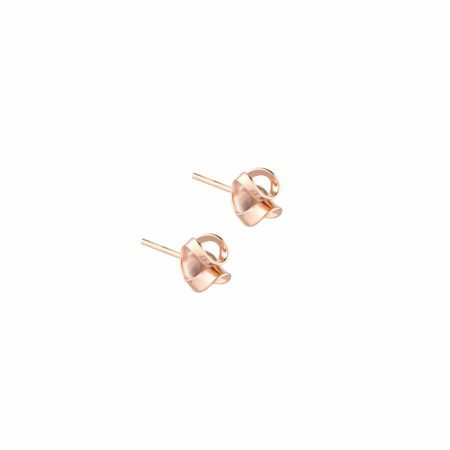 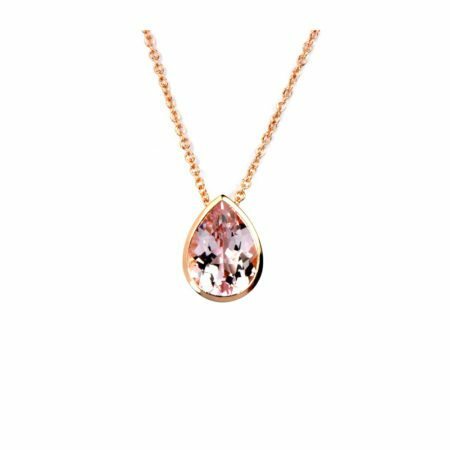 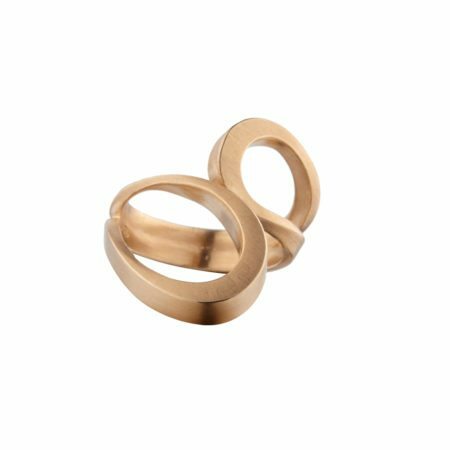 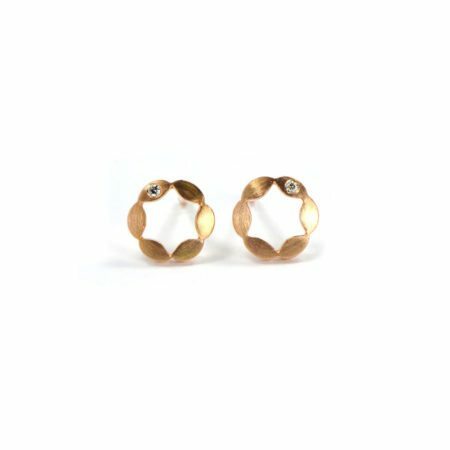 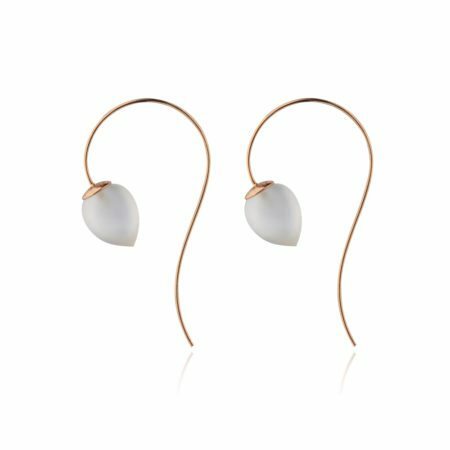 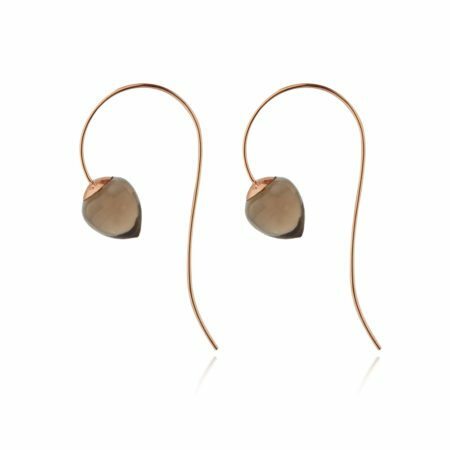 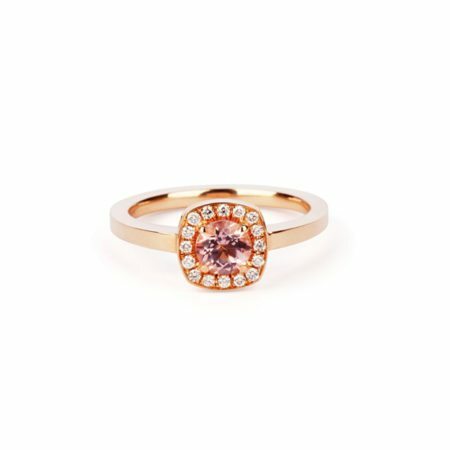 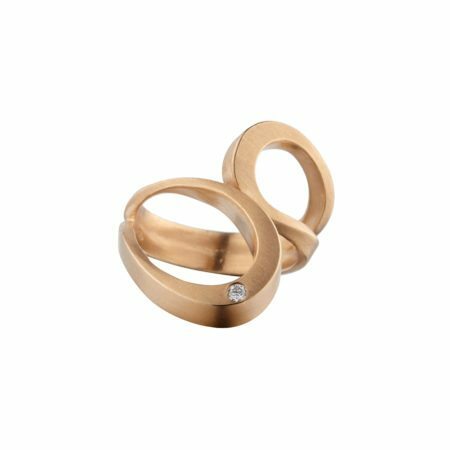 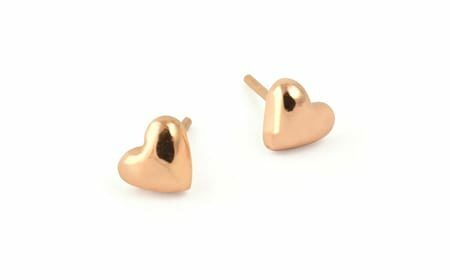 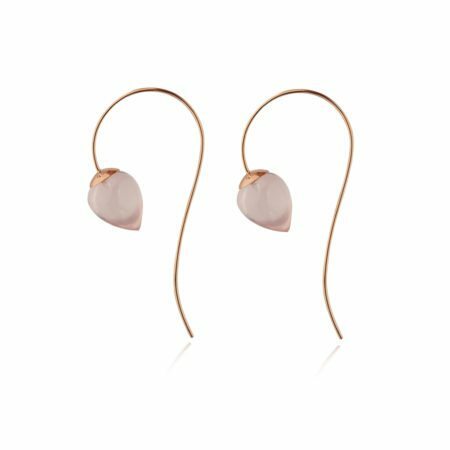 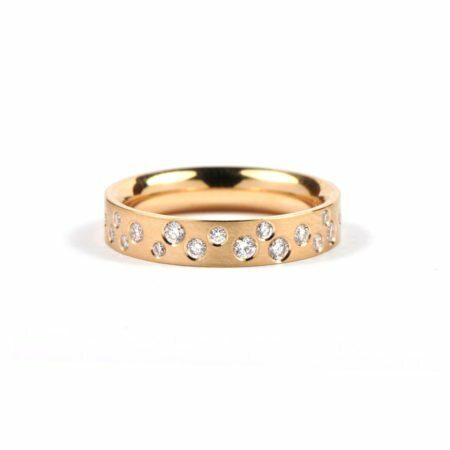 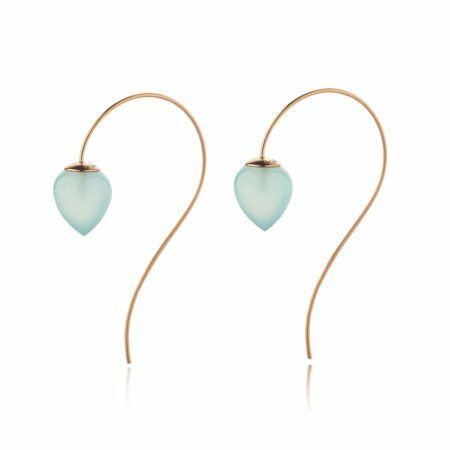 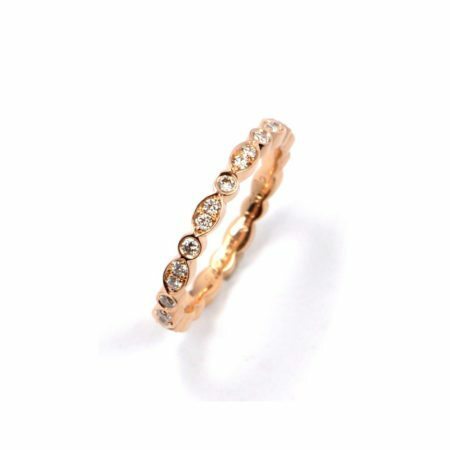 Uniquely designed and handcrafted, each of these exquisite rose gold pieces will give you that original edge to help you stand out from the mass produced styles on the high street.